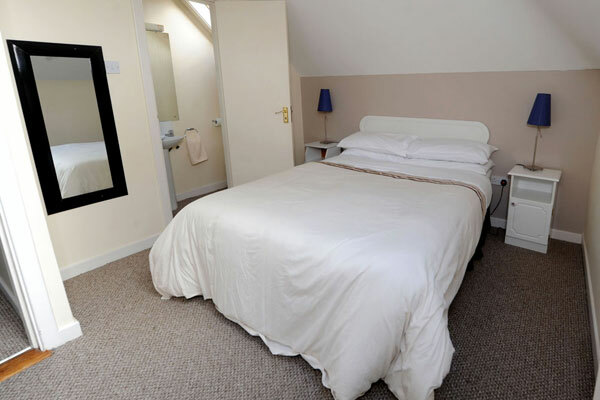 Facilities include 16 bedrooms, all en-suite consisting of double, twin, family & quad rooms. Killarney is the largest town in County Kerry and has over 250 years experience in welcoming visitors to the area. 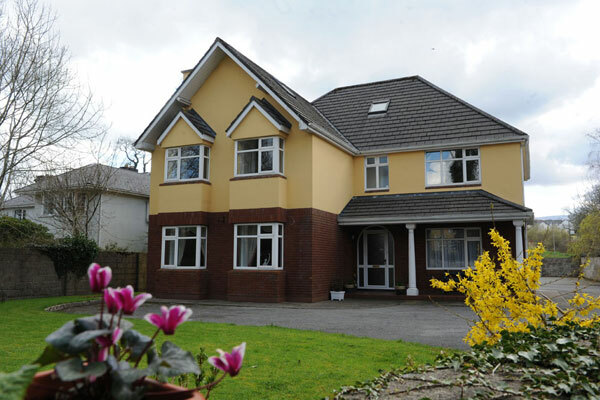 Our location is within walking distance of all facilities, such as, restaurants, bars, and of course the National Park Killarney. 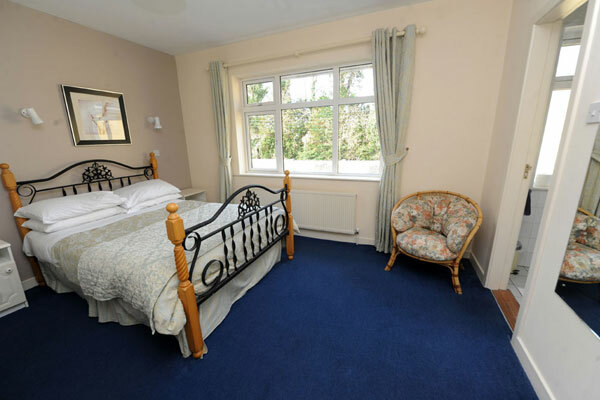 Town Centre: We are located just a 2 minute walk from Killarney town centre. 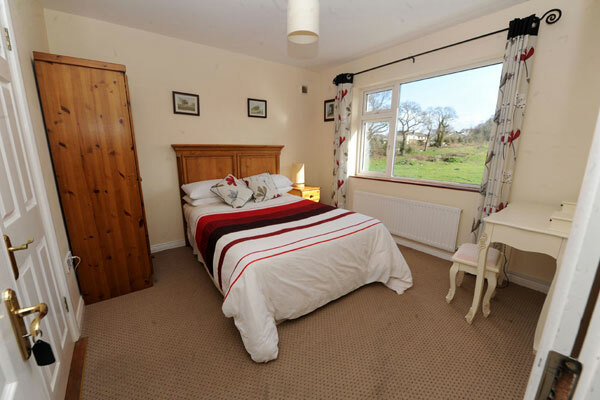 Bus & Rail: Located only 3 minutes walk from the bus and train station so no need for a taxi. Pubs & restaurants ; Killarney’s wide range of bars and restaurants are only a few minutes walk. Car parking: Ample free car parking available on site. Tours: We can arrange local tours for you including a trip to the gap of Dunloe, Ring of Kerry or Dingle peninsula. Bike hire: We can rent you bikes if you would like to cycle around Killarney or to the National Park. Bright spacious dining room serving full Irish breakfast, buffet breakfast and we also cater for special dietary requirements.